Ashera will be on Intimacy Box Talk!! Next Next post: ViewsFromDaBooth: What do I Stand To Lose?? 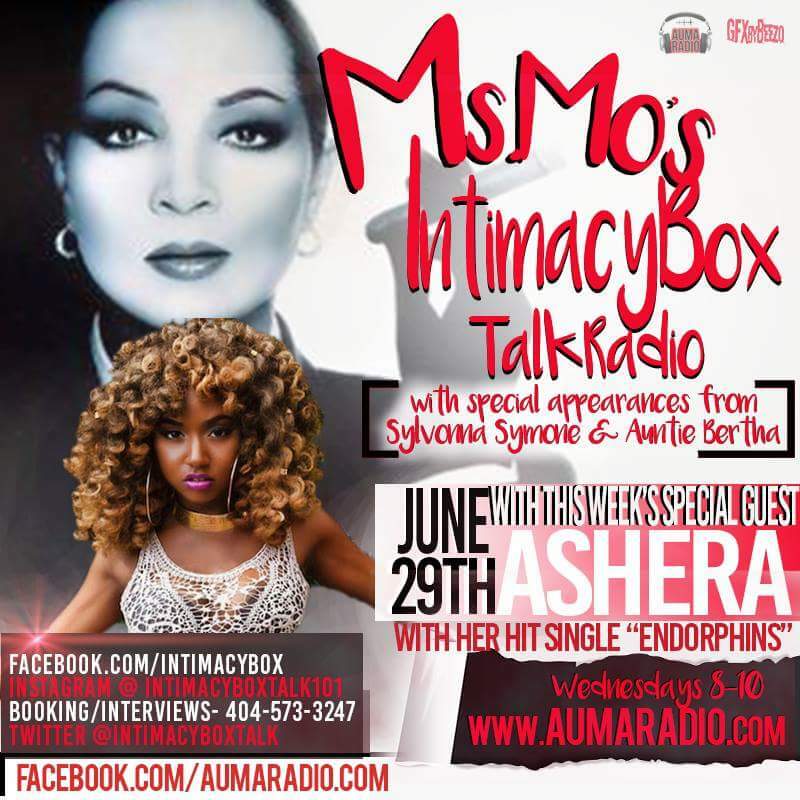 Enlightenment & Entertainment Ashera will be on Intimacy Box Talk! !